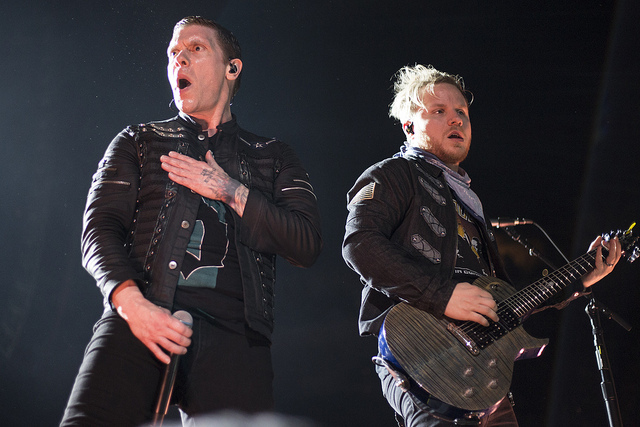 Shinedown brought its huge 55-city headlining tour to Fiserv Forum on Friday. Published March 9, 2019 at 11:16 a.m.
Milwaukee has been spoiled when it comes to great rock concerts in the month of March. Exactly one week after KISS said farewell to its Wisconsin fans, Shinedown brought its big headlining tour to Fiserv Forum to perform cuts from its new album, as well as some of the band's most successful tracks. With a carefully crafted setlist that mixed some of the band's best tracks with cuts from its most recent album, 2018's "Attention Attention," Shinedown had everyone's attention as they kicked off Friday's performance with the first single off their new album, "Devil." Starting the performance with a literal bang, as a giant white drape fell from the rafters and revealed the band to their Milwaukee fans, massive flames rose from the stage while Smith belted out the hellish track. "Devil" isn't only one of the best rock songs from 2018, but to no one's surprise, it's also a perfect track to open a hard rock concert. "Devil" set the tone for the remaining performances – and with enough pyro to heat Fiserv Forum for the rest of Milwaukee's lengthy winter. 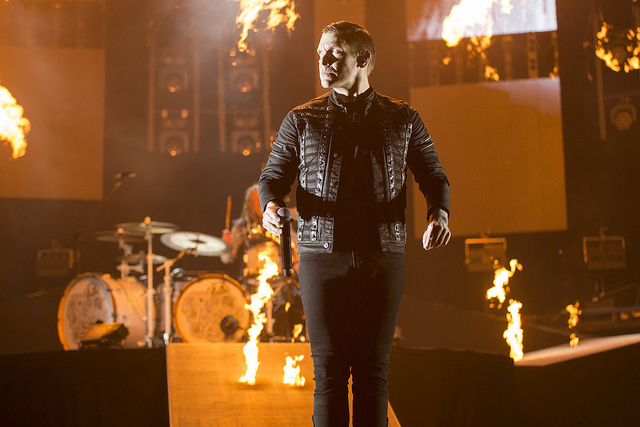 From start to finish, Shinedown's tour production alone was worth the price of admission. Although the production may have fallen short when compared to two of Fiserv Forum's most recent concerts (Travis Scott and KISS), the show's use of pyrotechnics, fireworks, lighting and lasers all made for a visual treat. Shinedown's stage also made for an exceptional rock show. While most of the band (comprised of Smith, drummer Barry Kerch, lead guitarist Zach Myers and literal bassist Eric Bass) stayed at the main stage for the first half of the set, the band walked down the stage's catwalk to the B-stage to give some fans a closer view. Early into the performance, Smith took time to address the crowd, to keep the audience safe and to help his fans make some new friends. 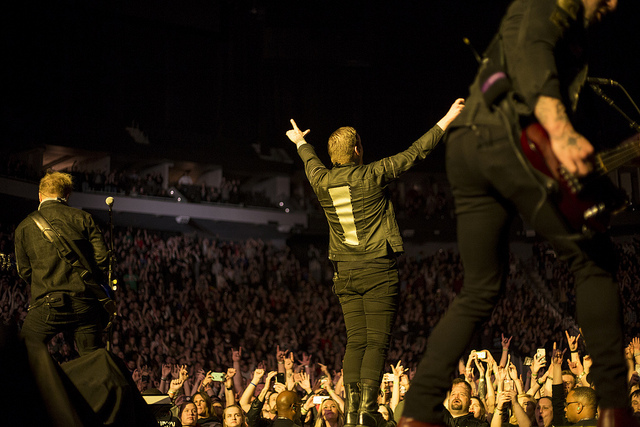 "Look to your left, look to your right," Smith told the crowd during Shinedown's 2012 track, "Enemies." Encouraging fans to shake hands and give high fives to their neighbors, Smith then told the crowd to jump like they never had before when the song dropped. Clearly attempting to keep peace between any fans who may get in each others' personal space, Smith kept his crowd raging while also mitigating any injuries that a hard rock show can cause. 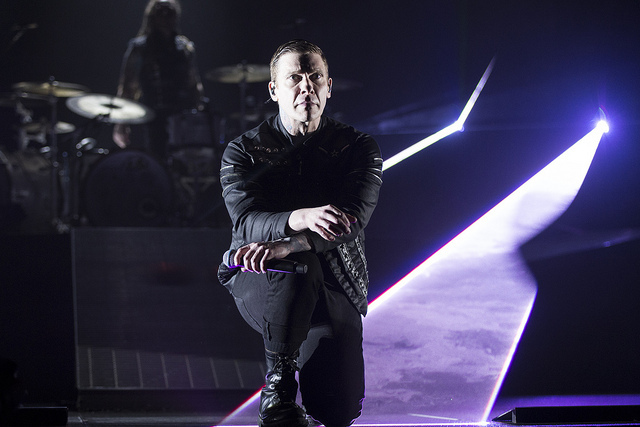 While calm moments were few and far between throughout the night, Shinedown's performance of "Enemies" was an energetic highlight of the headlining performance. In one of the night's most intimate moments, Smith called for the crowded arena to pull out their lighters and turn on their cell phone lights before the band's hit single, "Second Chance," "All you got to do for this next song is make sure Halley's Comet can see where you are," Smith told the crowd. While the band's upbeat tracks kept the general admission floor moving, the change in pace made for a great highlight of the evening. The night's supporting act, Papa Roach, certainly wasn't Shinedown's last resort for an opener. 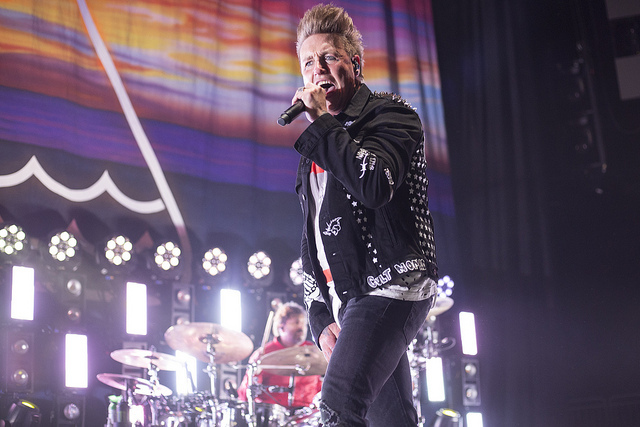 A headlining band in its own right, the Jacoby Shaddix-led band opened its performance with its hit single "Last Resort," before performing a 15-song set with a number of songs from its new 2019 album, "Who Do You Trust?" Along with the evening's first act, English rock band Asking Alexandria, Papa Roach was a perfect selection to get the night started on the right foot. Smith's energy and lively stage presence is outstanding. With a nearly two-hour set, Smith certainly doesn't hold back vocally, despite being in the middle of Shinedown's massive 55-city tour. Shinedown performed over a hundred shows in 2018, and it makes you wonder if Brent Smith has a secret twin or indestructible vocal cords. 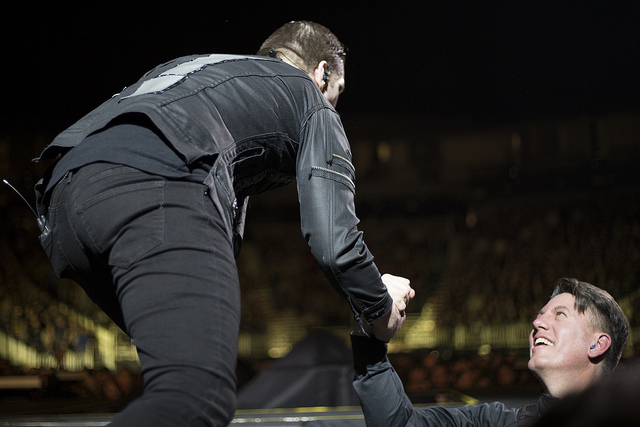 Whatever the secret it, Shinedown fans everywhere are more than grateful for the energy he brings to his live performances. To finish the already memorable night, Shinedown delivered a three-song encore with a mix of the new and the old. 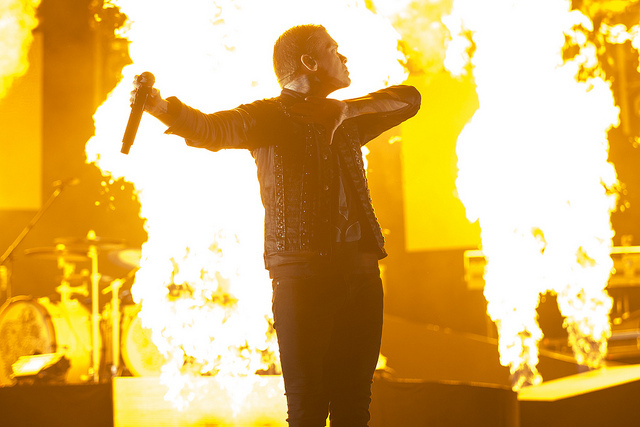 Performing "Cut The Cord" from 2015's "Threat to Survival," "Sound of Madness" from Shinedown's 2008 album of the same name and – last but not least – "Brilliant," the last track from the band's newest album, the curated encore had a little bit of everything for a grande finale. It would be hard to find a better trio of songs to tide fans over until Shinedown pays its Milwaukee fans another great visit.